The red carpet favourite will be launching it's first ever ready-to-wear collection. 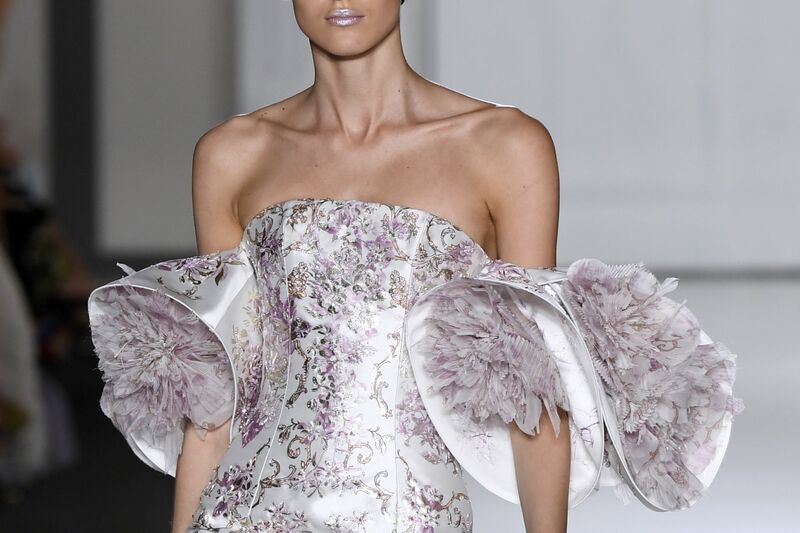 London-based couture house Ralph & Russo has confirmed its commitment to the ready-to-wear market, with the label to hold its first dedicated show at London Fashion Week next month. The house, founded in 2007 and run by Tamara Ralph and Michael Russo, will debut its ready-to-wear collection on stage at Old Billingsgate market on September 15, at 8.30pm, according to the British Fashion Council. It is understood that the brand, a regular on the Paris Haute Couture scene, and known for its high-end clientele—which includes celebrities such as Angelina Jolie, Beyoncé, and Kim Kardashian—will also continue to show its couture collection during the Paris Haute Couture Weeks in January and July. Since showing in Paris, Ralph & Russo has also launched handbag and footwear collections, and the brand's directors also remain the only Australians ever to be invited by the Chambre Syndicale de la Haute Couture to show in Paris.